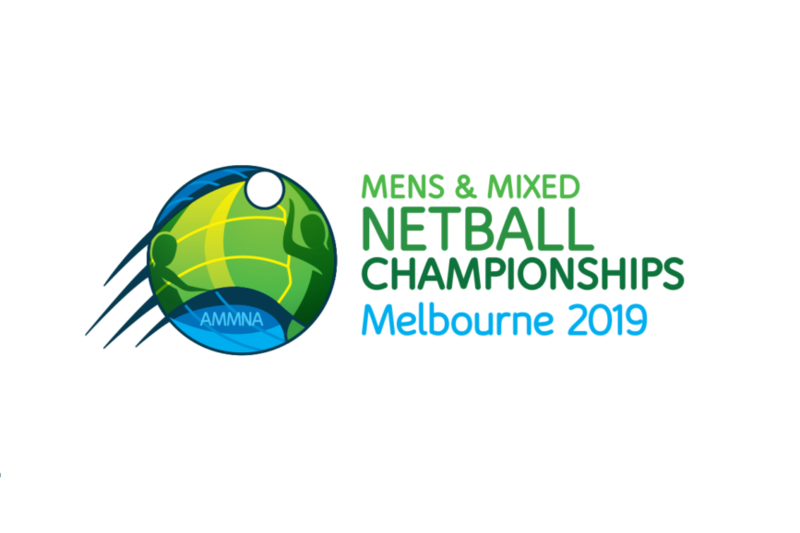 The Australian Men’s and Mixed Netball Association (AMMNA) are pleased to announce the National Umpire Pool that will officiate the 2019 Australian Championships in Melbourne this April. In all, 44 umpires from seven states around Australia, and two from New Zealand, will partake in the event. The umpire appointments are full-time, meaning they will be part of the entire week. 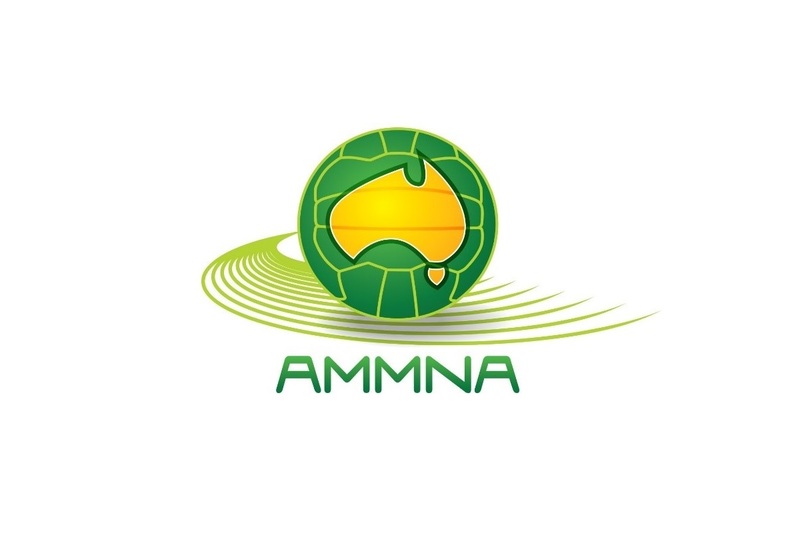 The National Pool will again be led by AMMNA Umpire Director, Maureen Stephenson OAM. AMMNA congratulates all officials on their appointments.